Sherri Cassara Designs: 3 things. Well, 4. Happy Monday Everyone! Happy Monday Sherri! 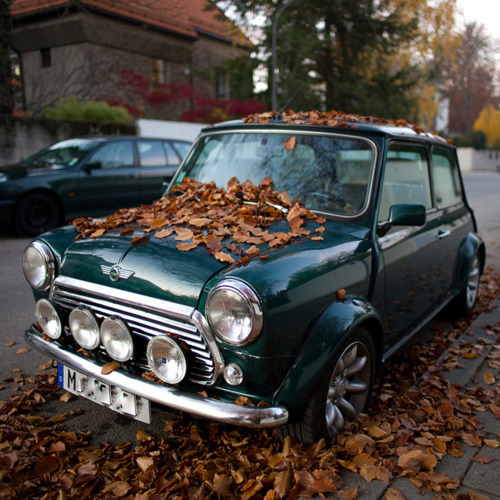 If I ever live in the city again I'd love to have a Mini Cooper to buzz around in. The small size scares me but they'd be perfect to scooch into a small parking space. 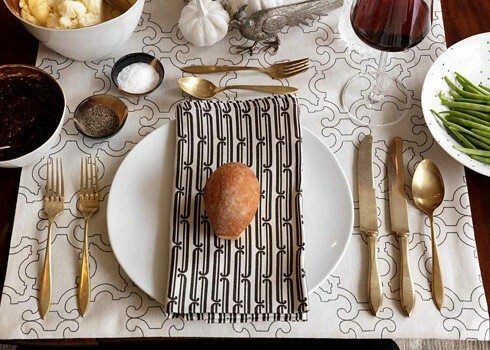 And what a simple but chic place setting too - thanks for sharing. Oh, it's always so great to hear from you! Always, Sherri! It's crazy that our baby is already turning one, eh?! And he still LOVES the baby Einstein toy you gave to him. It's one of his favorites! How is your little princess doing? She's probably so big now. Are you being able to spend lots of time with her? Eat, Drink and Be Married ... Part One.